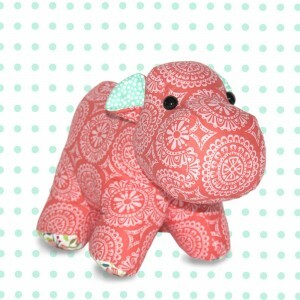 Joy, we’ll email you to get the sizes of your two favorite items and get them on their way to you! 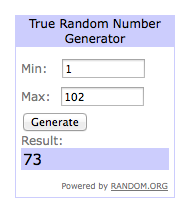 Just fyi, we chose the winner via random.org. Thanks a million bazillion to all who entered!! Speaking of matching, sometimes it’s totally fun to be twinkies with your favorite little!! My darling, darling, did I mention she is darling, niece came to visit, and we totally loved being twins! We’re curious to what is your perfect pj combination is, so we’ve decided the best way to find out is to do a GIVEAWAY of YOUR two favorite Iza Pearl Sleepwear items. Hooray!! Then, make sure you leave a separate comment below for each way you entered or each friend you tagged. The winner will be selected from the comments on the blog. I absolutely adore your Garden Party Tango pjs! Love the pants with long sleeved top to brighten up fall/winter and add the Cosmo Pop top too. It looks soft and comfy. And who could forget the matching robe to top it all off? 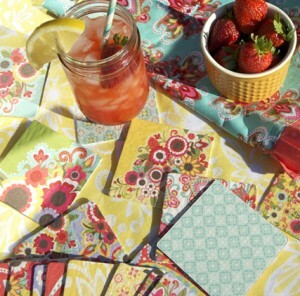 I love the Garden Party Tango fabric line and was so excited to see it in clothing. I am in love with the sleep pants and robe! ! I luuurve the shelter island shirt and blue medallion mambo pants!! I LOVE Petal-Paso Doble PJ pants and the Aqua Daisies PJ pants. I am in love with woven cotton PJ pants. I only have one pair and I’m dying to get my hands on some Iza Pearl ones. I like Iza Pearl on Facebook. Photo shared to my timeline on Facebook. I tagged 33 people in your photo on Instagram!! I LOVE the garden party tango pants and the dude shorts! It’s so hard to find cute stuff for my little men and these look perfectly tailored to fit my little guys! We would LOVE to win! Totally shared on FB too! Who wouldn’t want to share with friends on IV?! I did! This mommy bloggin chick subscribed for the coolest newsletter! i LOVE the garden party robe and the navy daisy shorts, seriously so cute! I’m a pants and tank girl! I love the pink hexies and any of the tanks. So cute! I love lounging in my super soft & cozy Shelter Island shirt and the Berry Hexagon pants during these cool fall evenings. 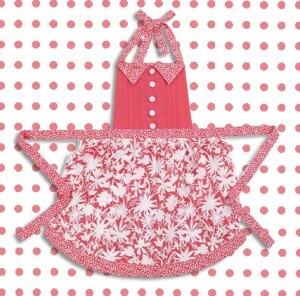 But I slip into my Garden Party Tango shorts and Berries & Cream tank to sleep in because –well that’s just who I am! In the mornings I slip on my Garden Party robe and love it! It would be fun to win a matching Garden Party set for my niece or the dude shorts and tee for my nephew! Loving your designs!! I adore the Aqua Daisies pants with the Heaven tank combo! Thank-you for such a fun opportunity! I am also all signed up for the newsletter, thank-you for the discount code. the Berry Hexagon bottoms + Berry Hexagon Hustle top! Love the Garden Party Tango shorts and Refreshment Tee! I “like” your page on facebook! Loving the Navy Daisies Sleep Shorts and Garden Party Robe! SO adorable! I “like” Iza Pearl on Facebook! Love the Garden Party Tango pants with the Cosmo Pop top! I tagged Ann Barkley, Jennifer Barkley Mains, and Michelle Cantrell. 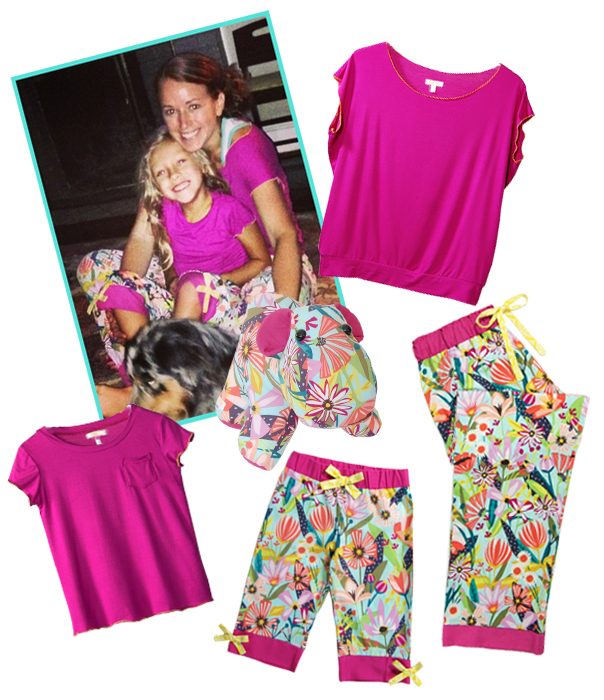 Super cute stuff, I fell in love with the fox trot floral lounge pants and Coral Crush top. perfect for the fall days ahead. Already liked on Facebook, there isn’t a “love” button. Shared with Jacque Sharpe on Facebook. Shared with Patti Scales on Facebook. Shared with Lori Beckler on Facebook. I love the Blue Medallion Mambo and the Garden Party Tango! Love, love, LOVE the garden party tango robe!! Hard to decide on the pants, but the petal paso-doble looks pretty gorgeous!! So proud of you!!!!!! Aqua daisies pants with refreshment tee. I like Iza Pearl on fb. I think those ‘Blue Medallion Mambo Pants’ would make me want to mambo ‘Teal the Sun Comes Up’ -tank! You’re so clever!! xoxo! Red heads look good in Teal too!! I sent invites to like your page to every woman in my friends list. I have a lot of woman I know!! One said they liked you page immediately after she saw your stuff! I have signed up to follow you on Instagram! I even just shared another ad to win the PJ’s on my Timeline!! I love the corral medallion mombo shorts and the aqua daisies pants!! But it was def a hard decision! They are all so cute!! 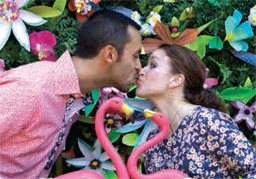 Love all the great colors, but my favorite is the magenta daisies pants with the fruit tank. Great work, as per usual!! I love all of them, I have looked them over but can not decide. They are all lovely, so very proud of you! Tagged 4 friends on Instagram !! Love the Garden Party Tango bottoms, a fun happy pattern. For the top the Shelter Island long sleeve shirt the trim makes it the best. I think I have to have the Garden Party Tango to sip tea with my daughter Ashley in her matching pair. I actually can’t decide which pants I love more.